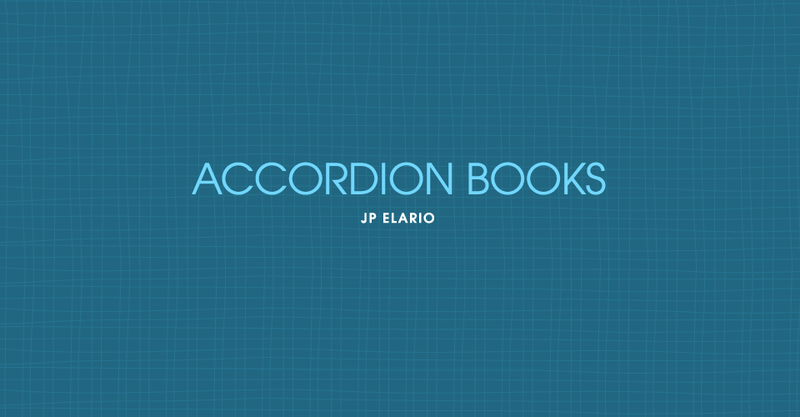 JP Elario of Elario Photography in Upstate New York is always looking for ways to set himself apart and discusses one of his favorite low-cost marketing tools that go a long way in exposing his brand. 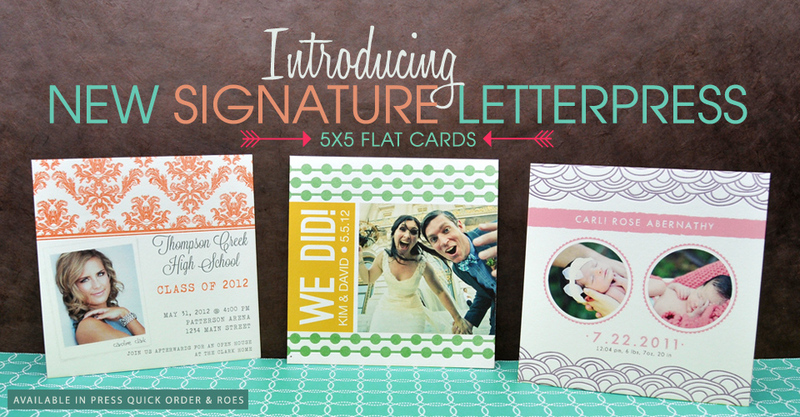 It’s a great time to refresh your studio samples, run a studio promotion or save big on current orders! 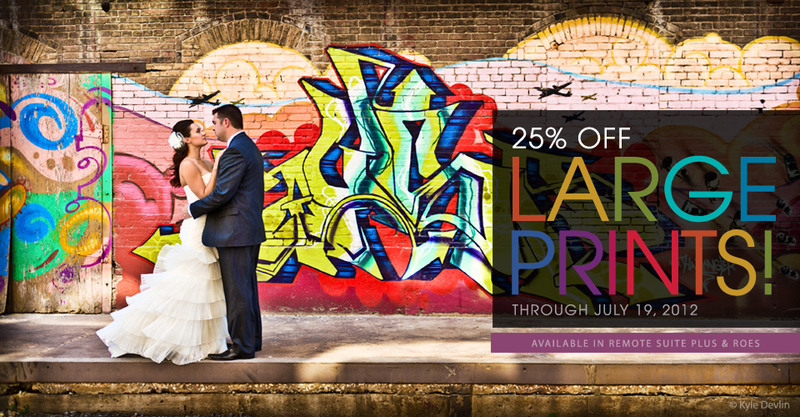 Right now through July 19, 2012, receive 25% off large prints. 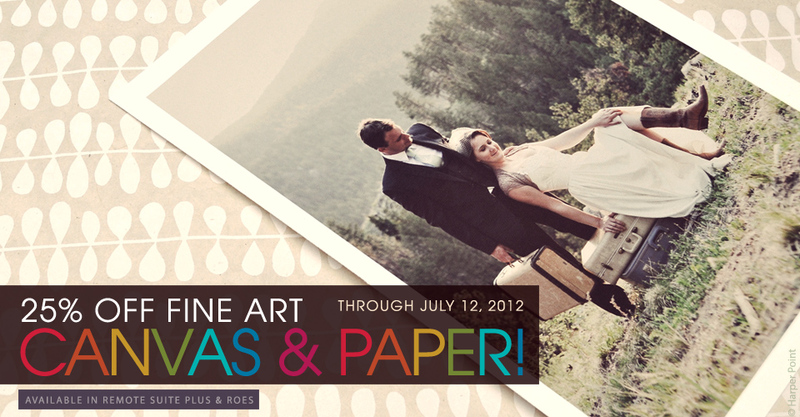 Save 25% on Fine Art Canvas and Fine Art Paper orders July 10 through July 12! 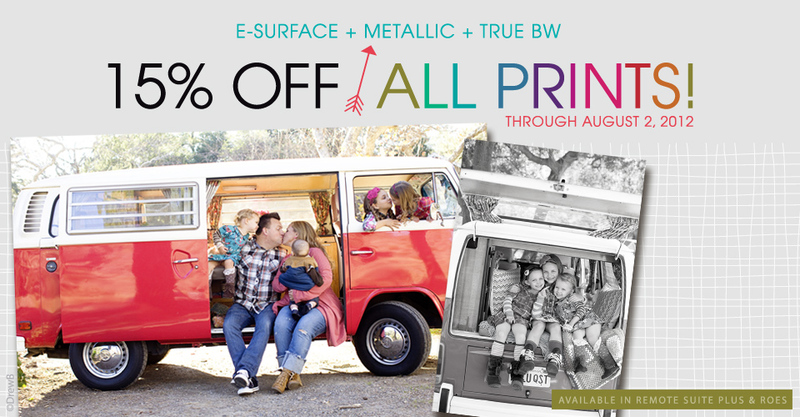 Sale includes all sizes from 8×10 to 40×60, including custom sizes, when ordered through Miller’s ROES or Remote Suite PLUS Gallery Wraps & Fine Art. Miller’s 2012 Pet Contest is now open! 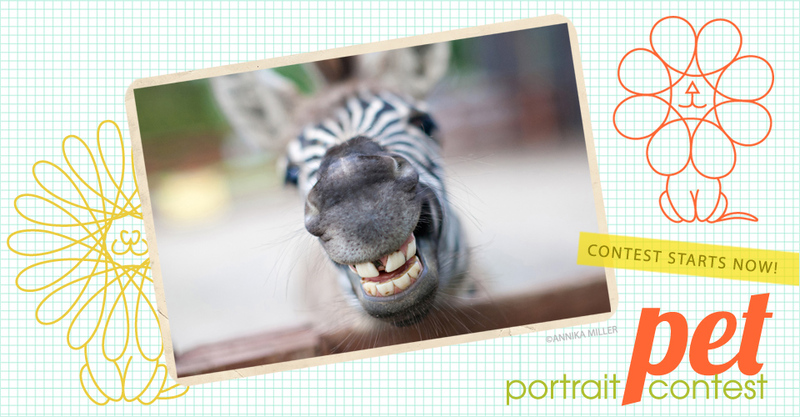 Upload your best images of the animal-variety for a chance to win amazing prizes, including an all-expense paid trip to Imaging or WPPI 2013.